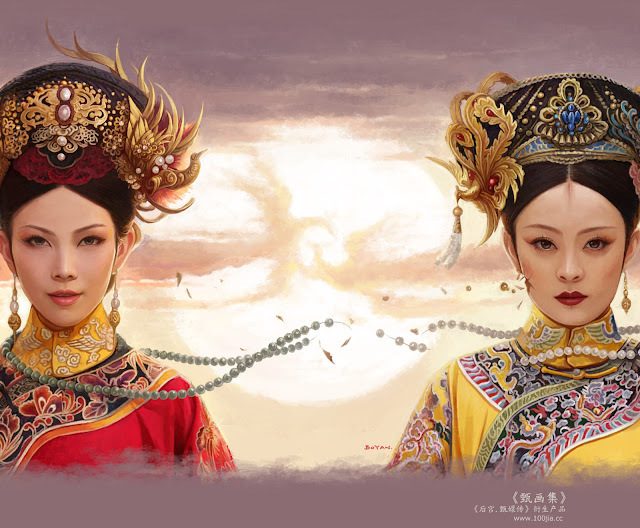 The Legend of Zhen Huan 后宫甄嬛传, also known as Empresses in the Palace, is a 2012 Chinese TV series based on a novel by Liu Lian Zi 流潋紫 who also writes the screenplay. The premise seems like cookie cutter politics involving women of the inner courts but it is so much more than that. 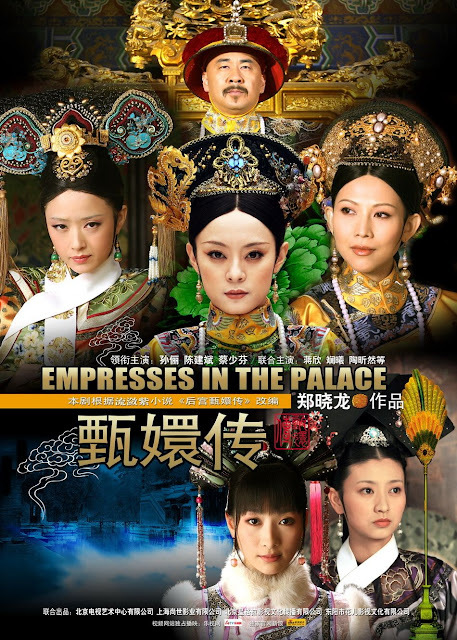 Sun Li headlines as Zhen Huan, an innocent young woman during the Qing Dynasty who thrives amidst relentless scheming to become an empress. Ada Choi, Chen Jian Bin, Liu Xue Hua, Jiang Xin, Li Dong Xue and Tina Tang Yixin round up the rest of the powerhouse cast. It has earned praise as one of the best Chinese dramas ever made, a praise not carelessly given, and I definitely look forward to having my mind blown if and when I manage to get cracking at this 76-episode commitment. 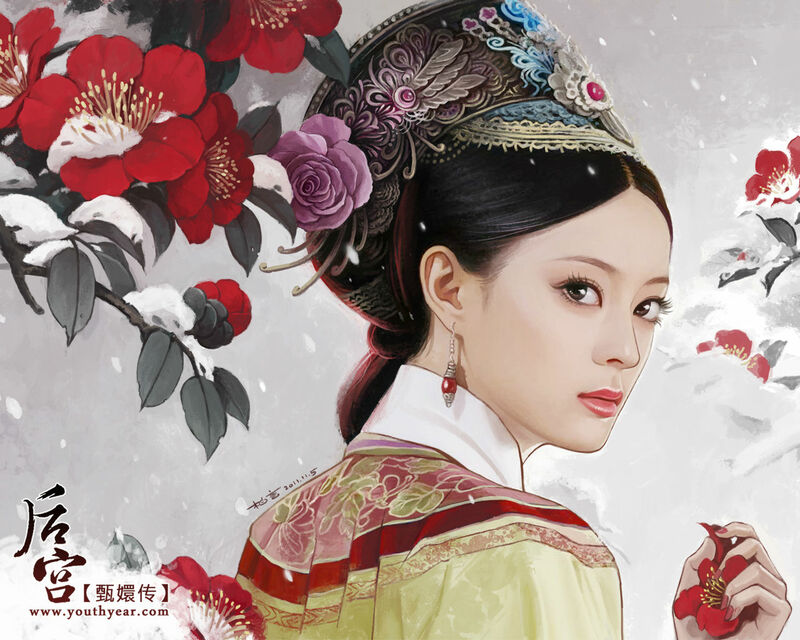 A sequel called Ruyi's Royal Love in the Palace is also in the works. Check out mydramatea for an in-depth analysis of each episode. It is indeed a masterpiece. Really looking forward for the sequel.